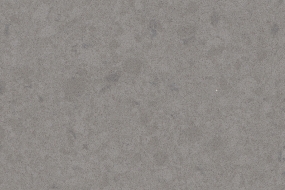 London Grey is an eloquent opaque light grey with soft charcoal veins. 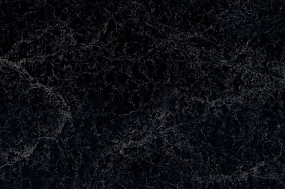 Vanilla Noir is a quartz with a classique black base and light veins from Caesarstone collection. 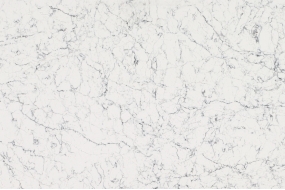 Bianco Drift is another unique design from Caesarstone collection inspired by light coloured granites, also combining delicate vein features. 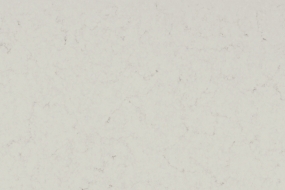 White Attica is a white quartz from Caesarstone Classico collection. 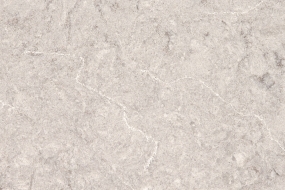 Inspired by classical natural marbles, White Attica features a clean white base with denise, dark grey interwoven veins. 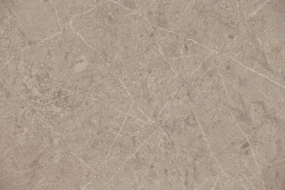 Oyster is a mid grey shade quartz with darker toned quartz chips blended to create a natural looking surface. From Caesarstone Classico collection. Clamshell is beautiful fusion of light grey and white features. From Caesarstone Classico collection. 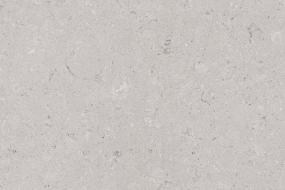 Alpine Mist is a white cool grey quartz with white veins from Caesarstone Classico Collection.